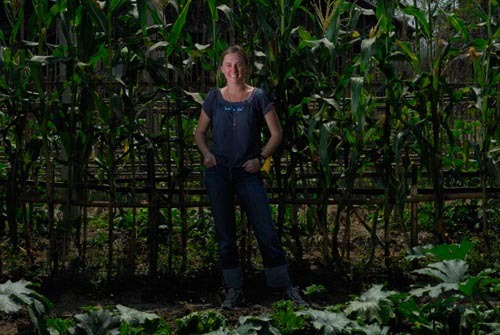 Now in The Faster Times: Kyle Cornforth tells all about her year away from Berkeley’s Edible Schoolyard, her forays into Thai farming and cooking, and her deep worries about the future of Thai food. Read the story. 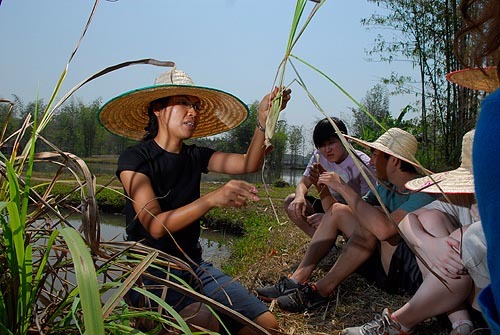 Some of Kyle’s students learn that lemongrass helps deter snakes from gardens. Thank you , I’ll have to subscribe your site and read the rest I think. The first date my wife and I had nearly 20 years ago now was a lovely seafood restaurant in Napoli, so I’ve been spending ages trying to find a decent grilled lobster recipe like we had that night – our anniversary is next month so I’m hoping to surprise her!